Save Up to 45% of Ergobaby Carriers on Zulily! For a limited time, you can Save up to 45% off Ergobaby Carriers on Zulily.com! 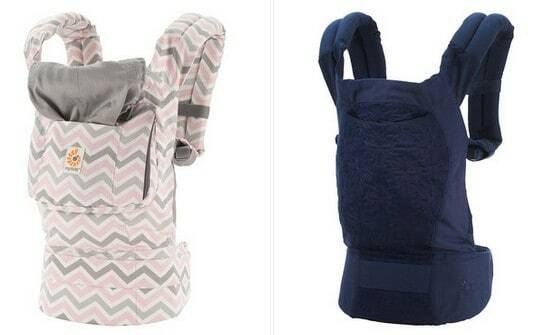 Ergobaby helps you maintain an active lifestyle with a carrier for what matters most. Karin Frost designed the original Ergobaby for her son, ensuring he received the proper ergonomics to keep him close. Her mission is to keep little ones naturally near, while keeping both Parent and Baby comfy. Hurry over to Zulily.com while this deal lasts and save 45% on Ergobaby!